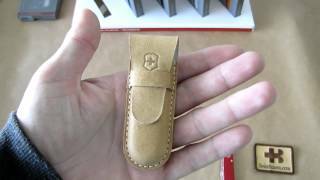 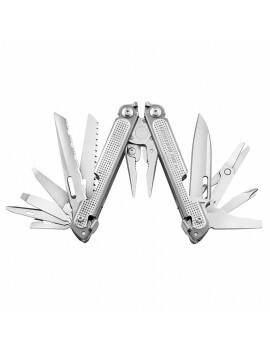 Leatherman Free P2 was built from the ground up. 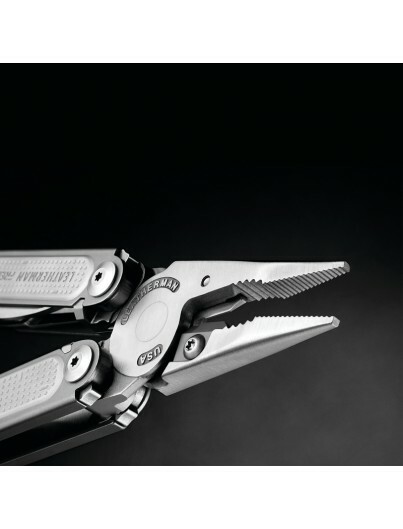 Every aspect of this multipurpose plier was designed with comfort, durability and ease-of-use in mind. 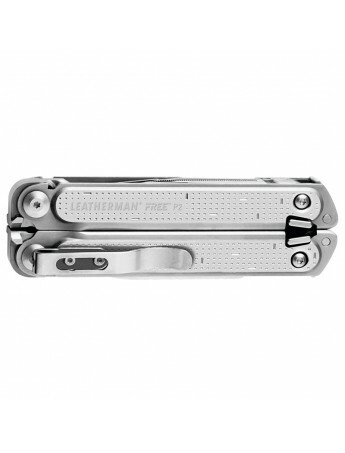 All tools open smoothly with one hand and lock into place with a conﬁ dent snap. 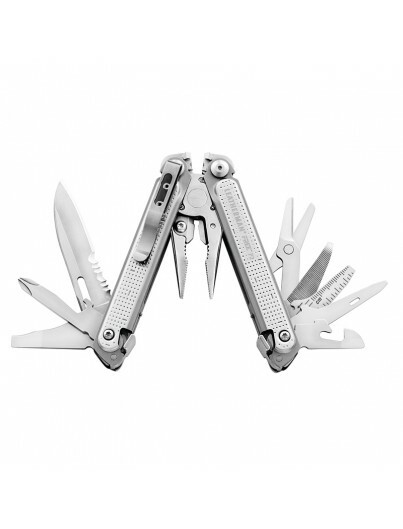 Leatherman Free’s completely reinvented platform is designed to feel even more at home in the palm of your hand. 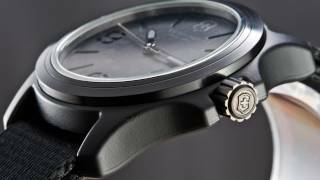 Haptic feedback gives conﬁdence that features are locked into place. 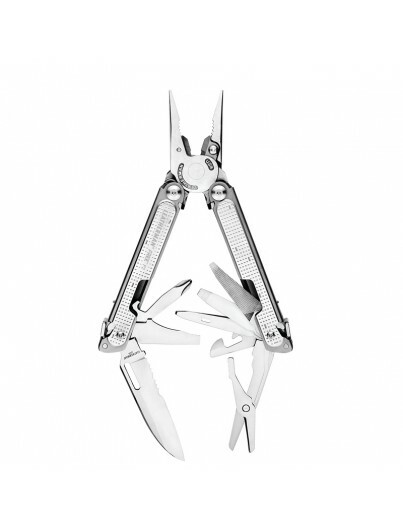 Tools pop open with a simple push of your thumb—say goodbye to broken ﬁngernails. 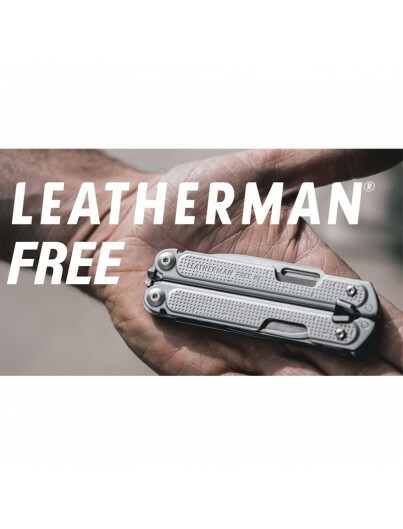 Leatherman Free’s revolutionary magnetic locking system reduces friction when opening and closing tools for a lifetime of use. 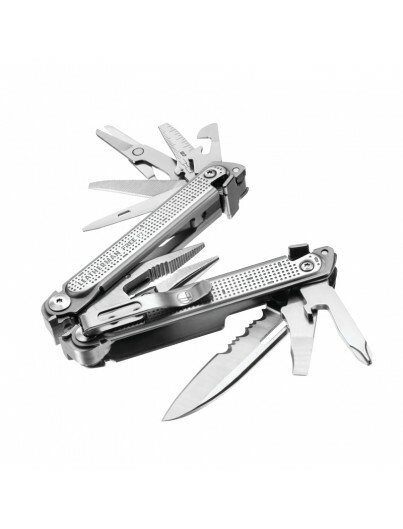 This also allows smooth, quick access to tools, letting you work with speed and conﬁdence for years. 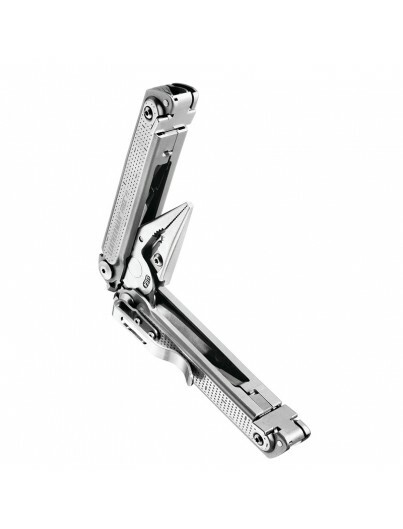 Leatherman Free places every implement on the outside of the tool, letting you access everything with a single hand. 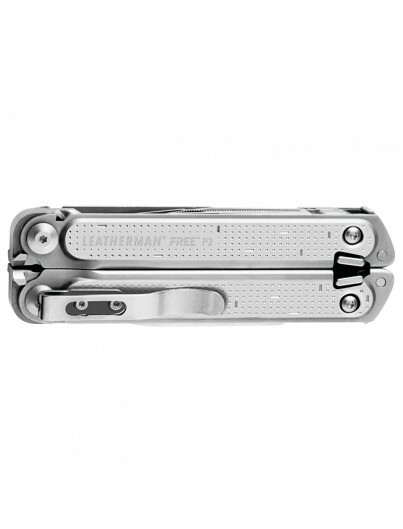 Locking and unlocking is safe and secure thanks to the newly designed cam locks. 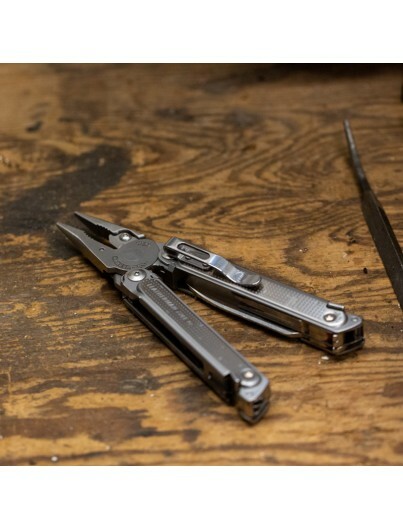 Leatherman Free lets you keep your eye on the task, not the tool.